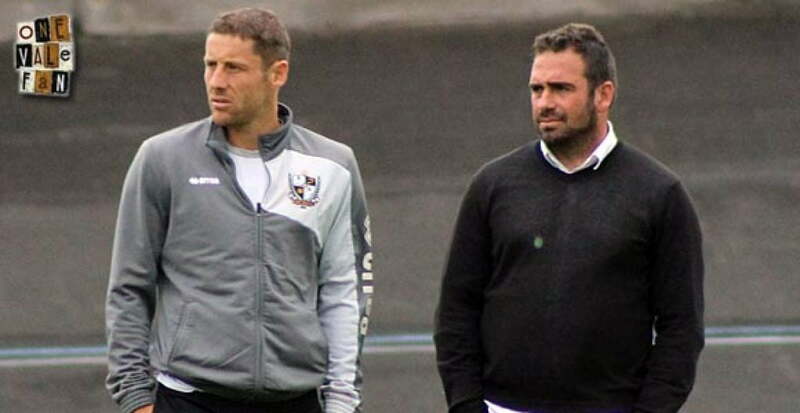 Rob Fielding says that it was right for Bruno Ribeiro to leave the club but the Valiants now face a crucial period where they need to sort things out both on and off the pitch. I think most people will agree that it was time for Bruno Ribeiro to leave. The “project” clearly wasn’t working but his exit still leaves Vale with plenty to do if they are to avoid being drawn into the relegation zone. For now it’s Michael Brown. I personally welcome this and hope that Brown proves to be a success. I think an internal appointment with a man the players know and respect gives continuity. 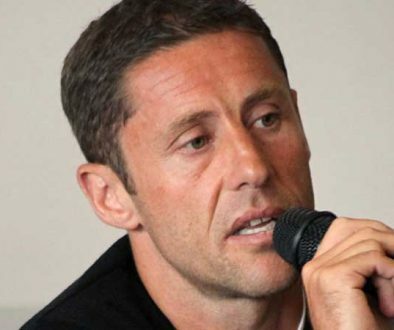 I also think Brown has the potential to be a good manager. However, I do understand the argument that Vale need an experienced head – someone who knows League One. So is Brown simply a caretaker ahead of a new man or does he stand a chance of the job himself? What happens if Brown is a success – will a new man still come in? Whatever the decision is – the club will need to act both quickly and wisely in their next appointment – which is a big ask. 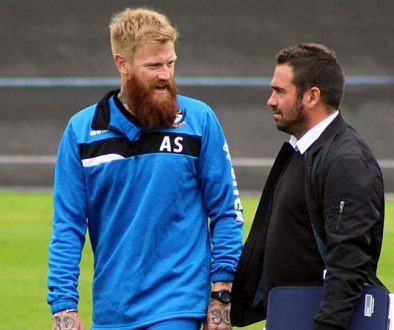 While manager Bruno Ribeiro has left, in the summer there were wholesale changes in the coaching staff as Bruno brought his own men in. The question is now – which (if any) of the staff should remain (presuming that they don’t leave of their own accord) and who to replace them with (with presumably not a massive budget). I strongly suspect that (temporary) replacement Brown will adopt a more pragmatic approach and while that could be good news for the likes of Ben Purkiss and even the currently loaned out JJ Hooper, it could mean curtains for the careers of some of Vale’s continental recruits. However, getting rid could be a lot easier said than done. Norman Smurthwaite and Bruno Ribeiro optimistically gave most summer recruits long-term contracts so the players will only leave if some other club wants then, if there is (as rumoured) an exit clause or if they are paid off. It’s going to be difficult but Vale’s top heavy squad will need trimming if there is to be any budget for new arrivals. Presuming that there will be a fairly rapid appointment then at least the new Vale boss (whoever it is) has a January window to make changes in. Press reports suggested that temporary boss Michael Brown had himself had been speaking to Birmingham City about the future of striker Alex Jones – a potentially crucial recruit for the squad. But will Jones now want to commit to a struggling side when there could be more tempting offers? The new manager will now have to perform the delicate and intricate task of weeding out the players he doesn’t want and generating enough wage savings to bring in some he does want while at the same time being wary of bigger clubs coming in for players such as Remie Streete, Nathan Smith and Jak Alnwick. Our recent OVF Fans Panel have also highlighted fans’ issues with the way the club operates off the pitch. There appears to be a general feeling of apathy and lethargy in the fanbase but there are things that could be done to address this. What are they? I have said in previous columns that I think Norman Smurthwaite’s use of Twitter should end. It’s neither professional and many of the off the cuff remarks do not convey the sender or the club in a positive light. It would surely be far better to invest in an effective media team and convey things via professional press releases rather than 140 characters. The marketing needs to improve. The club MUST promote offers better (for example putting ticket offers up on the scoreboard to your EXISTING fanbase isn’t going to bring new fans in). The cost of a CEO may be high but its advantages could be enormous. Many fans think that Norman Smurthwaite would manage the club far better if he took a back seat and allowed an experienced footballing CEO to manage the club on his behalf. There’s an awful lot that the club need to improve both on and off the pitch. I wish the Vale luck because they may well need it.